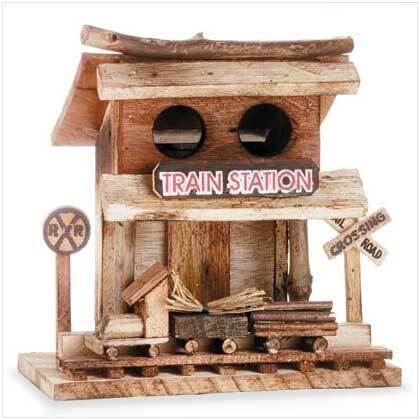 A darling depot for tiny travelers, this “Train Station” birdhouse boasts a fanciful rough-hewn train and old-fashioned railroad sign. Wood. 9 3/4" x 5 1/8" x 10 1/4" high. 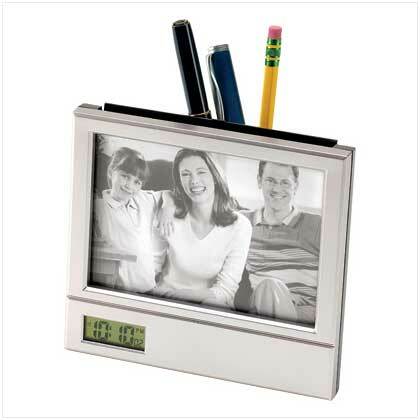 Retail Price: $16.95.